We’ve all seen the ads on TV, usually late at night, targeting those who need help with bankruptcy. If you’re in dire financial straits, it might seem tempting to give them a call. All too often, though, callers find that these companies are promising things they can’t deliver. 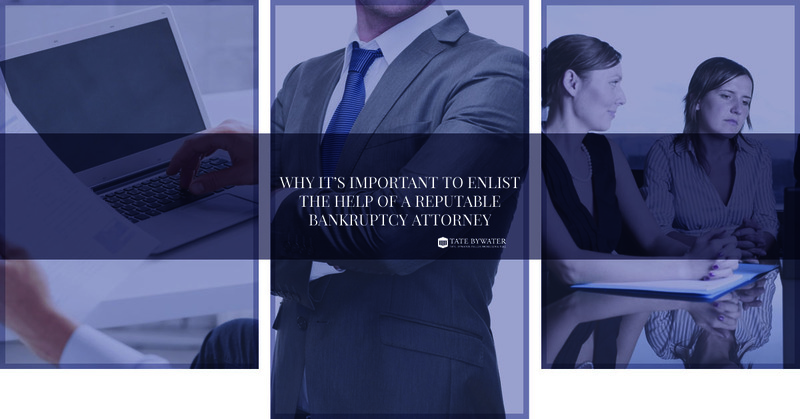 Here are a few reasons to seek the help of a reputable bankruptcy attorney instead of calling a late-night phone number. Are You Even Eligible? : Unfortunately, some of those late-night ads will lure you in with visions of doing away with all of your financial problems. They might start charging you for their service before telling you that they can’t help you. For instance, if the bulk of your loans are student loans or child support obligations, filing for bankruptcy won’t make these debts go away. It’s Not Something To Be Taken Lightly: There are many reasons why you want to be careful filing for bankruptcy, and perhaps even avoid it if possible. 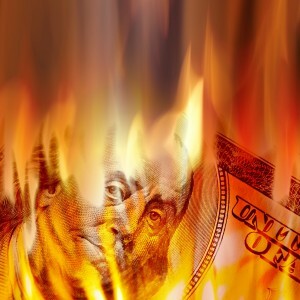 Bankruptcy destroys your credit and will follow you for many years to come, making it nearly impossible to get loans that most people depend on to get along in the world. The Rule Are Changing All The Time: The laws surrounding bankruptcy have changed dramatically over the past decade, both at the state and federal level. While it once was a way to help those who had suffered catastrophic losses, it was abused to the point of breaking. Today there are six chapters of bankruptcy, and we can help you figure out which one might be best for you. Like we said, bankruptcy isn’t something to be taken lightly, so be sure to contact one of our experienced bankruptcy attorneys to make sure you make it through your bankruptcy in the fastest, easiest way possible.